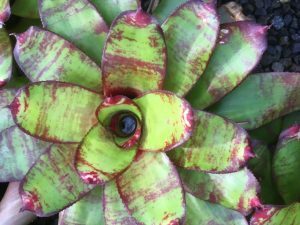 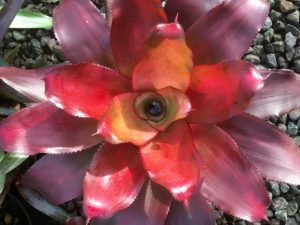 The Sunshine Coast Bromeliad Society, (in south eastern Queensland Australia), encourages hobbyists to learn more about the cultivation and propagation of Bromeliads, with the use of photographic records, in digital and film formats. 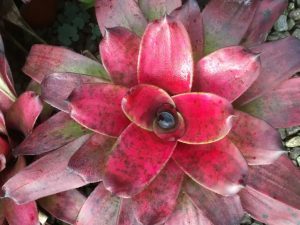 When particular plants are not flowering, photographs show the true story of the plants from other growers’ collections.We have talks and often sell immature plants with photographic displays, to highlight the plant’s potential. 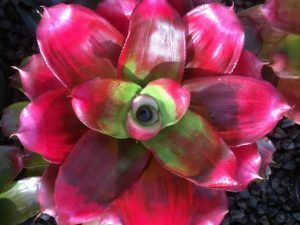 For the purpose of identifying a particular plant the Florida Bromeliad Society (FCBS) website “Photo Index” will give you images of most bromeliads found in Australia.